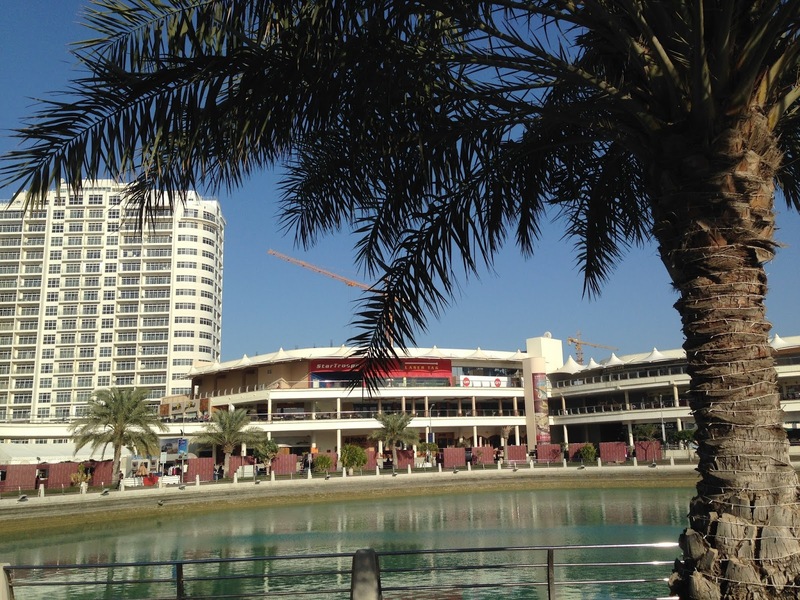 It's been exactly one week since I arrived on Bahrain soil (sand) and while there are many wonderful things about this country and the opportunities I have had, there are also some injustices I am only just discovering. 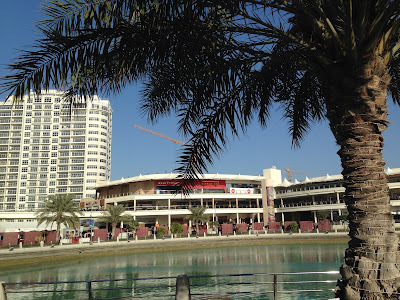 I thought everyone had heard enough of my gloating posts about all the cool things I get to do for a little while (even though the good most certainly out-weighs the bad) and I wanted to share some of the things that have surprised me about Bahraini culture. As you can imagine, while that didn't surprise me, it did upset me a bit - it's such a brilliant song and the remix didn't make logical sense at all... what can't a heterosexual male change about his relationship? Being straight? There are close to zero love songs about LGBT relationships thus far, so why spoil a perfectly wonderful one? Why not just avoid playing it...? Anyway, besides those cultural differences that are challenging for me, I'm having a wonderful time and am looking forward to the week ahead. I hope this post wasn't a downer, but I want to record all aspects of life here in my blog, not just the wonderful stuff.